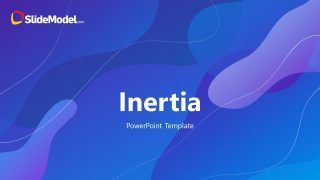 Created with usability in mind; users can customize the template to their own theme easily through PowerPoint theming capabilities. 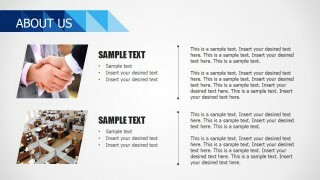 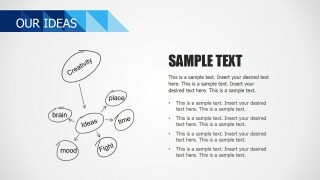 Editing the provided text and charts placeholders users can quickly include their content and create a professional PowerPoint presentation with little effort. 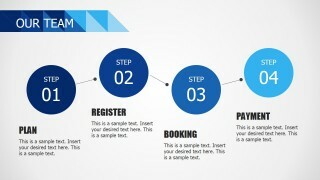 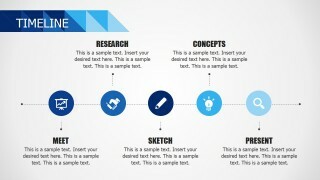 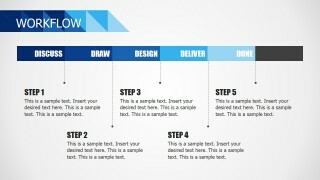 Four and Fives Steps Workflow Diagrams. 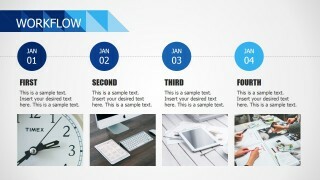 Four and Five Milestones Timelines. 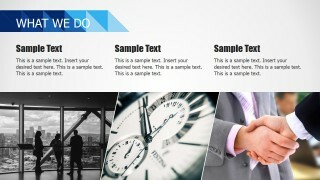 Portfolio Showcase Designs, with different layouts for photo placeholders. 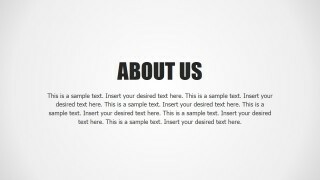 A Logo Placeholders for showcasing current customers. 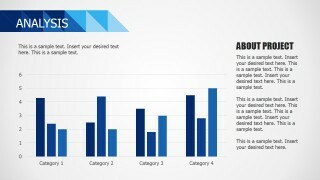 PowerPoint Column Charts, Data Driven. 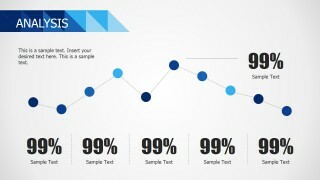 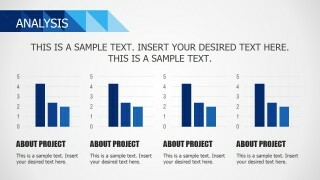 PowerPoint Bar Charts, Data Driven. 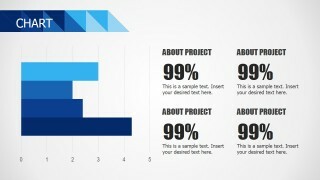 PowerPoint Line Charts, Data Driven. 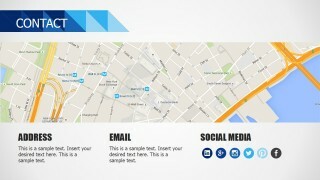 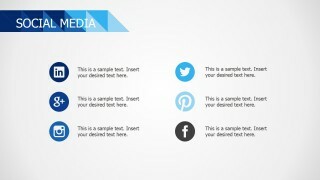 Social Media and Contact Us placeholders, designed to allow the user only replace a few data to be personalized. 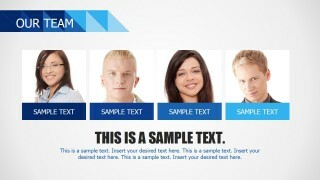 Photo placeholders for Top team descriptions. 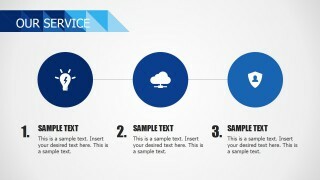 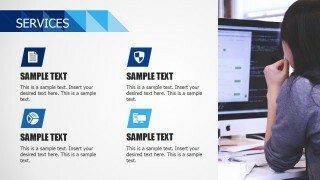 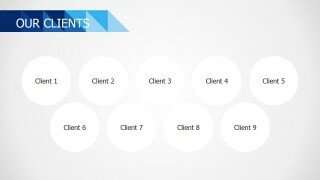 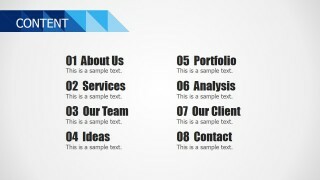 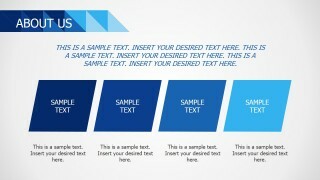 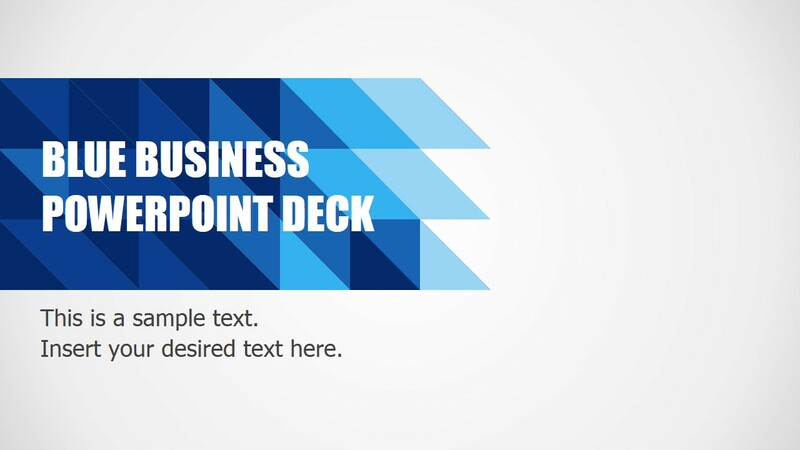 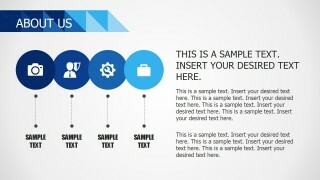 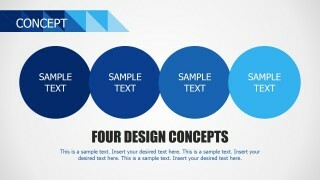 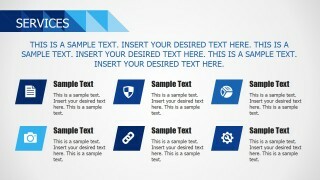 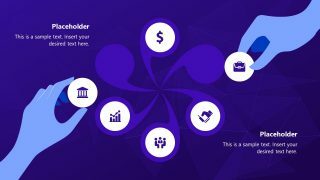 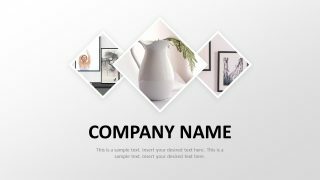 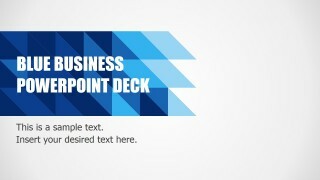 All the elements in the Blue Business PowerPoint Template are 100% editable; created with PowerPoint shapes, every element can be customized according to the presentar design needs. 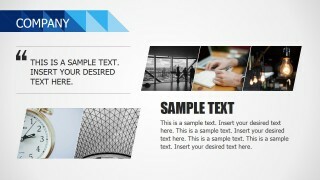 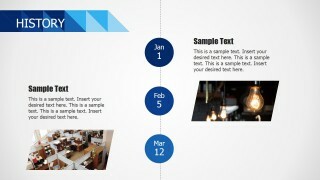 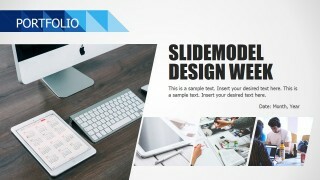 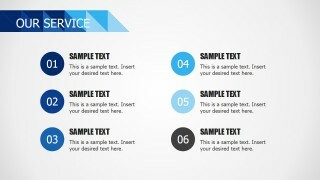 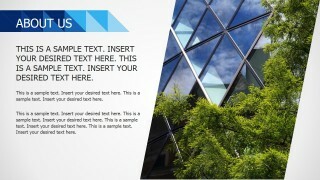 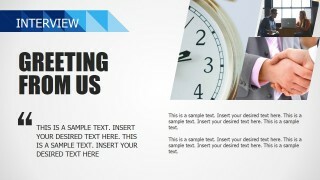 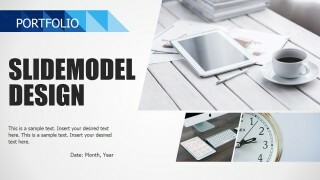 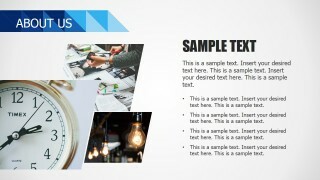 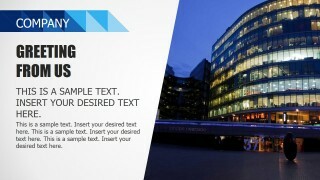 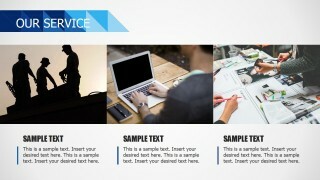 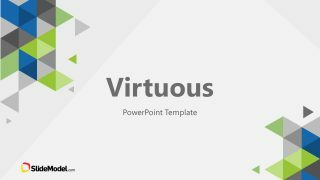 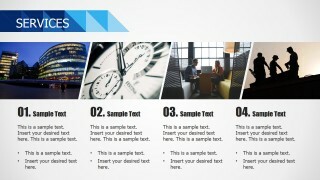 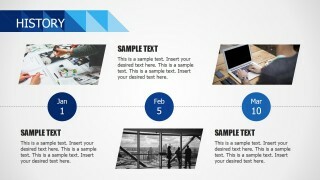 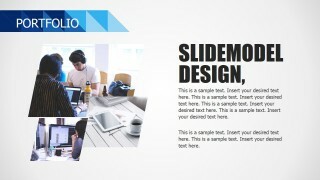 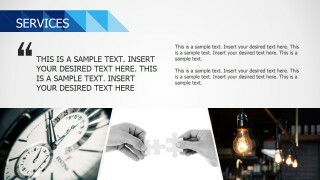 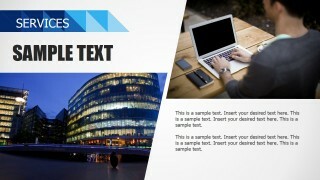 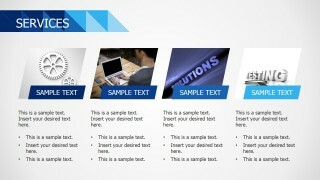 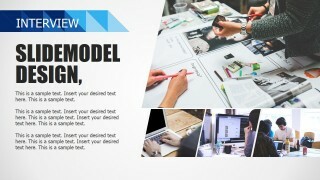 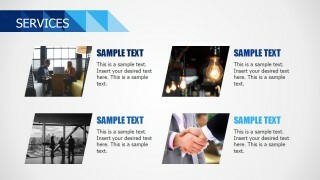 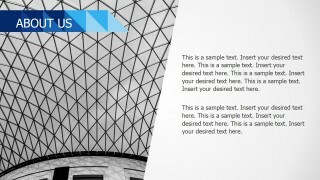 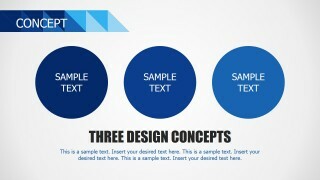 Impress your audience with professional PowerPoint templates that appeals to executives and entrepreneurs.